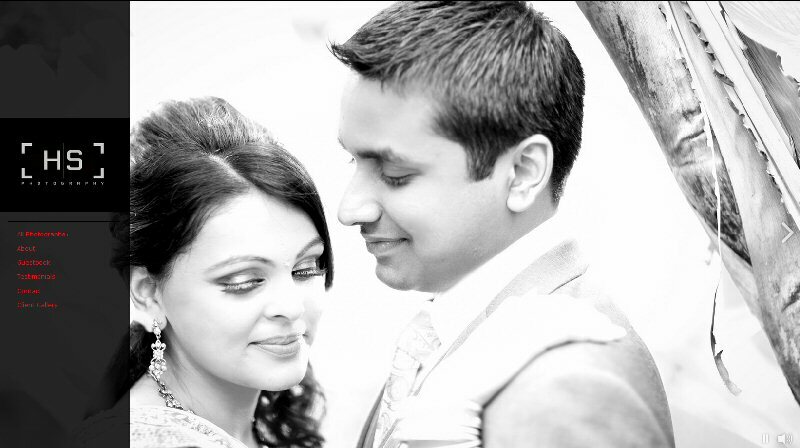 HS Photography is a team of two brothers, the ‘Bafta Award’ winning ‘Indi Hans’ and Anil Sakaria. We are dedicated wedding photographers that aim to provide those natural ‘moment’ shots that capture the memories of your special day. Together HS Photography bring years of inspired experience and dedication to detail. HS Photography strongly believe in delivering Your memories from Your moments on Your Special day. HS Photography passion in photography is ensuring you get what you want, those shots that will sit in your hearts for years to come. HS Photography always feel priviledged when asked to shoot a client’s wedding and approach each wedding with respect and shoot discreetly ensuring every magical moment is captured whilst the cient and their guests continue to enjoy the ceremony. Although Wedding Photography is our passion, we also undertake many other photography styles including Event and Fashion Photography. HS Photography are London Based but do travel globally to capture all our clients photography moments.